Parker IM was first introduced in 2006 as an update to the Vector XL ballpoint pen (I still have an original IM ballpoint pen on my desk - it's the pen I let other people use when they ask if I have a pen they can borrow). By 2010 production of the IM was moved to China. 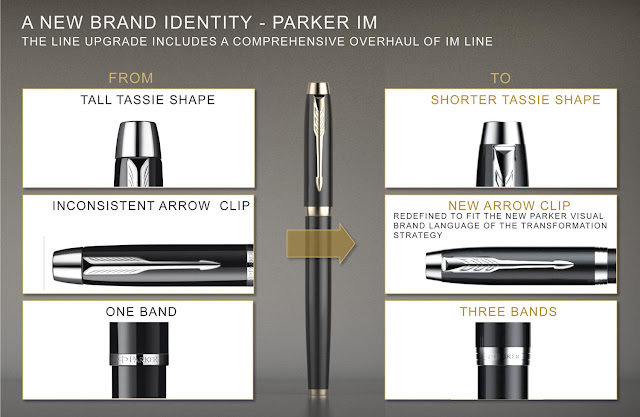 With the 2016 Transformation, Parker has re-engineered the design of the IM to fit the new visual brand strategy. A wide range of new subtle colors will be introduced. 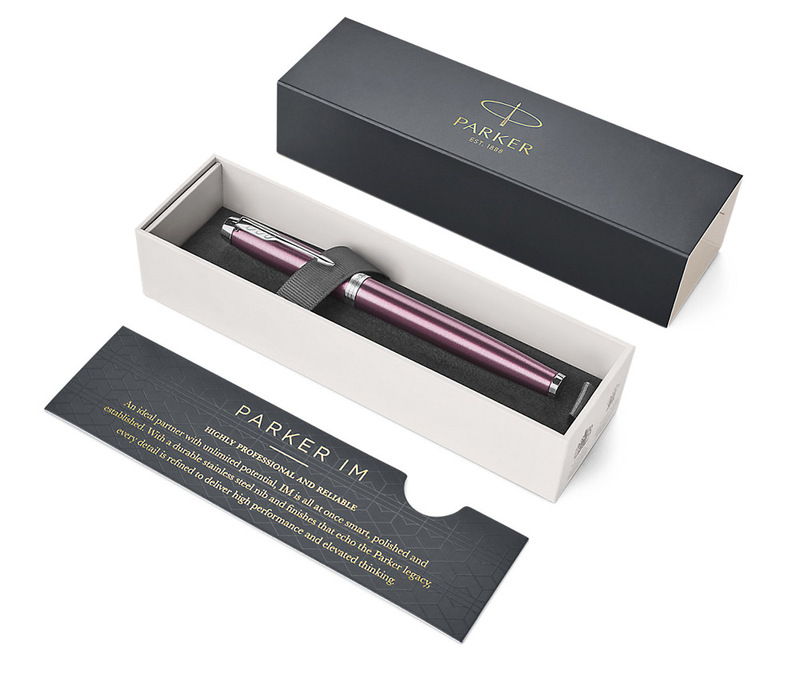 We expect our first shipment of the new Parker IM in November, 2016. 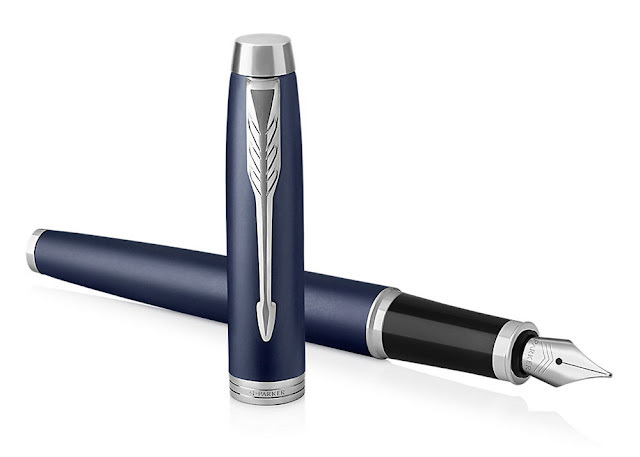 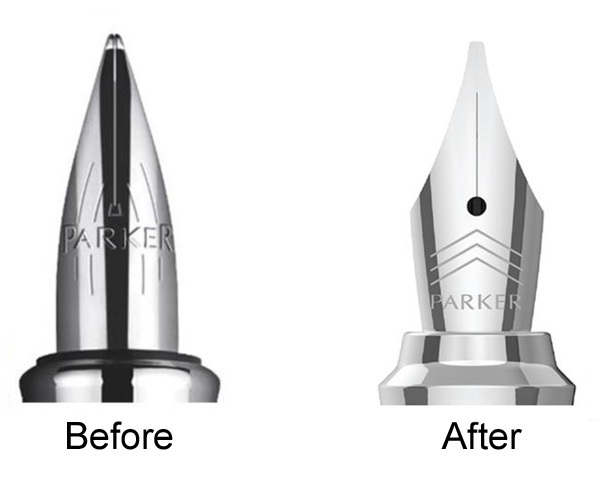 Parker IM 2016 will be updated with the new arrow clip, engraved band with Parker logo and a new cap design. 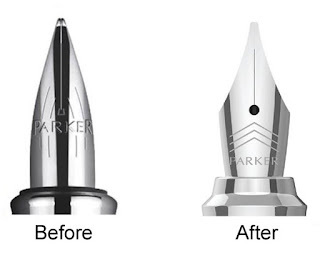 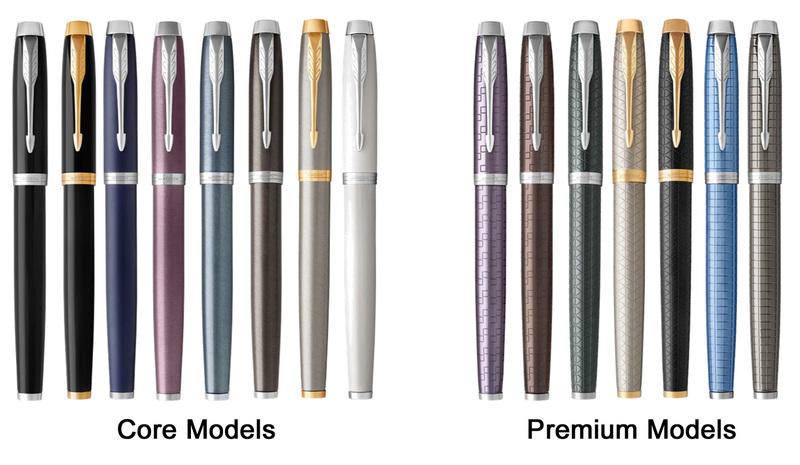 Parker IM (and Parker Urban) will continue to be manufactured in China (all other Parker lines will be manufactured in France).